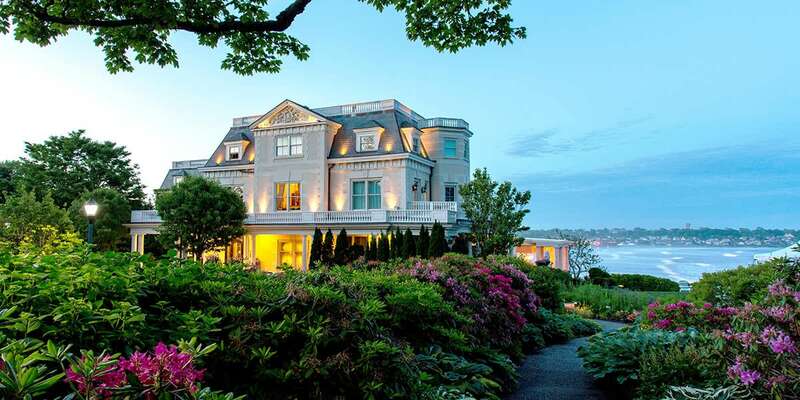 Nominated countless times as the most luxurious romantic getaway in America, The Chanler is a luxury boutique hotel in Newport, Rhode Island, that offers guests an unmatched view of the Atlantic Ocean. 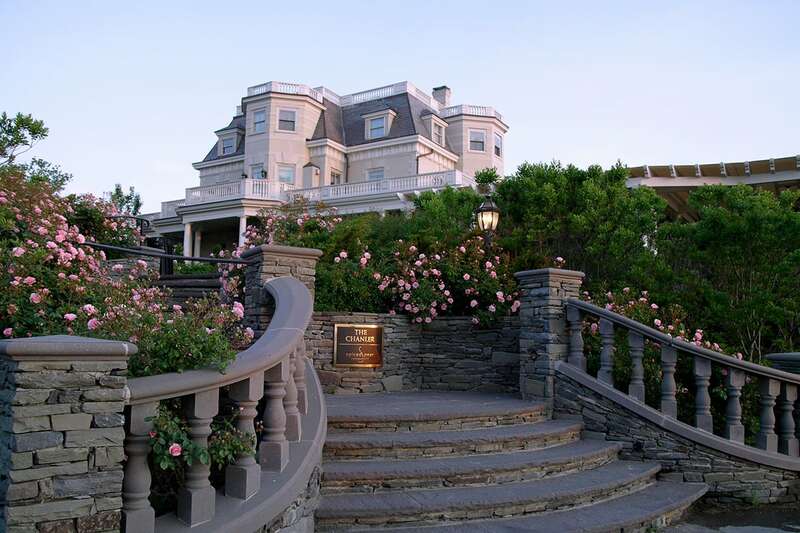 It’s the perfect romantic couple retreat for a weekend of leisure and exploration along Newport’s Cliff Walk on the East coast. 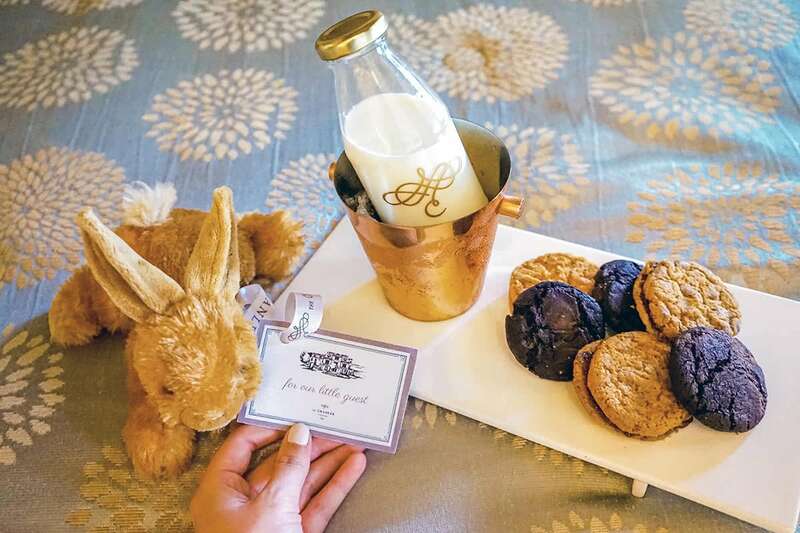 The Chanler at Cliff Walk offers 20 carefully curated and uniquely designed guest rooms. Each room is inspired by a different theme or historical period. sunken tub surrounded by Roman columns. The bedroom, surrounded by tall windows, overlooks the private rooftop deck. 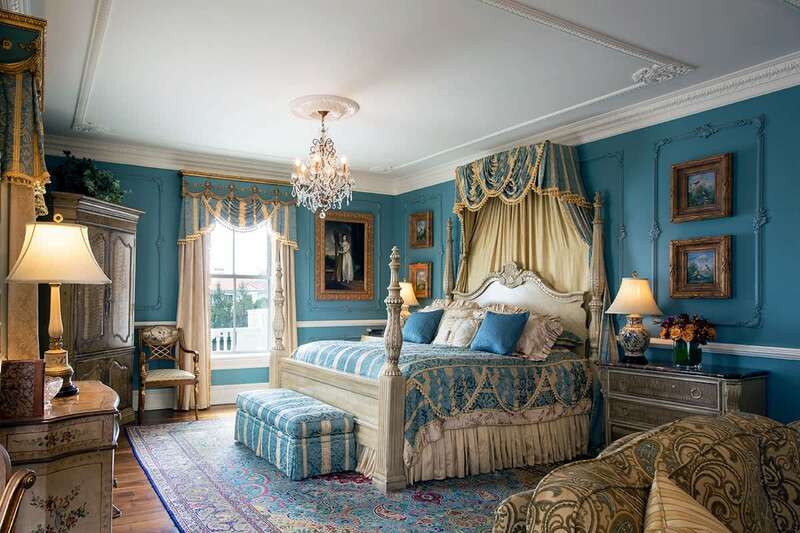 Turquoise and gold are used throughout to adorn the four windows and the antique-white four-poster king bed. 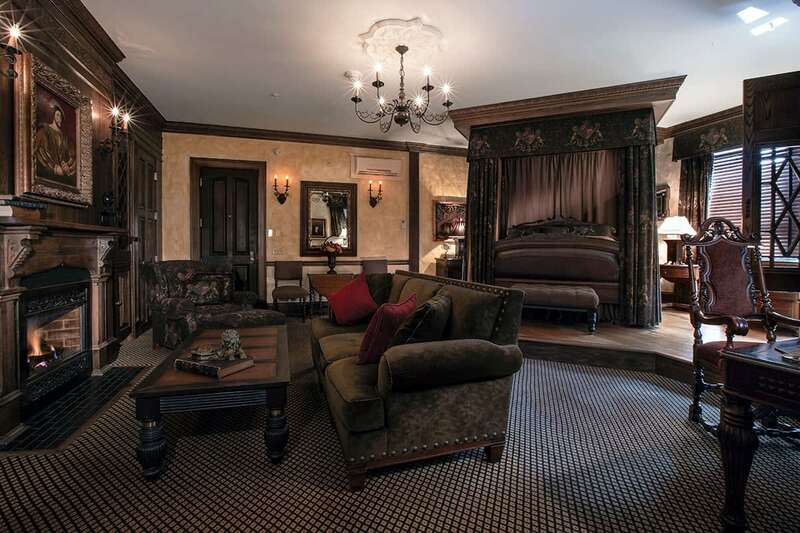 Inspired by a distinctively different theme, the Tudor room, on the other hand, is a junior suite with beautifully carved woodwork and traditional linenfold oak panels. 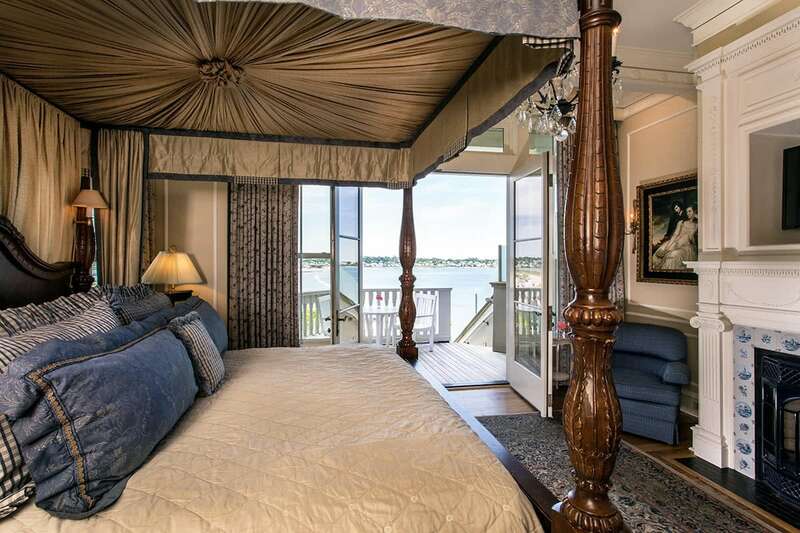 Its enormous four-poster leather king bed sits on a plat-formed floor of antique wide-planked oak. 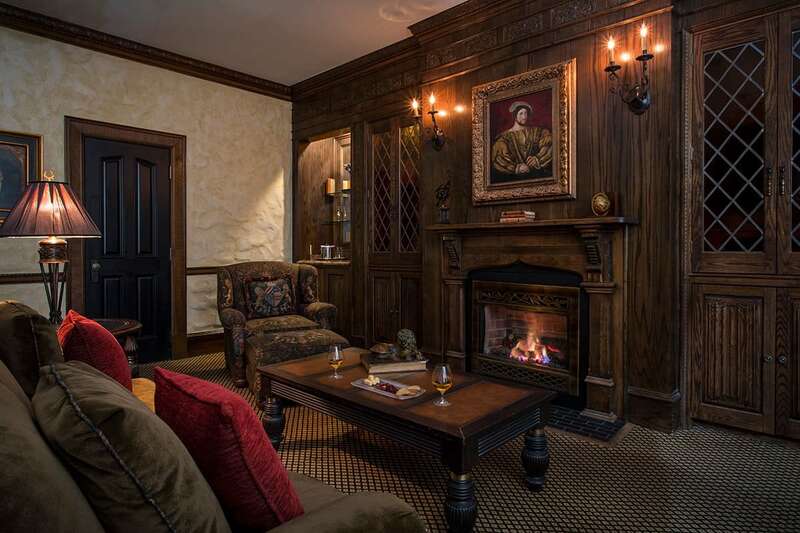 The Tudor room is divided into a sitting area complete with a couch and overstuffed chair facing the oak-panelled wall with built-in television and antique Tudor style fireplace. The step-down bathroom is decorated in rich Emperador dark brown marble and includes a large shower and built-in marble vanity and makeup table. 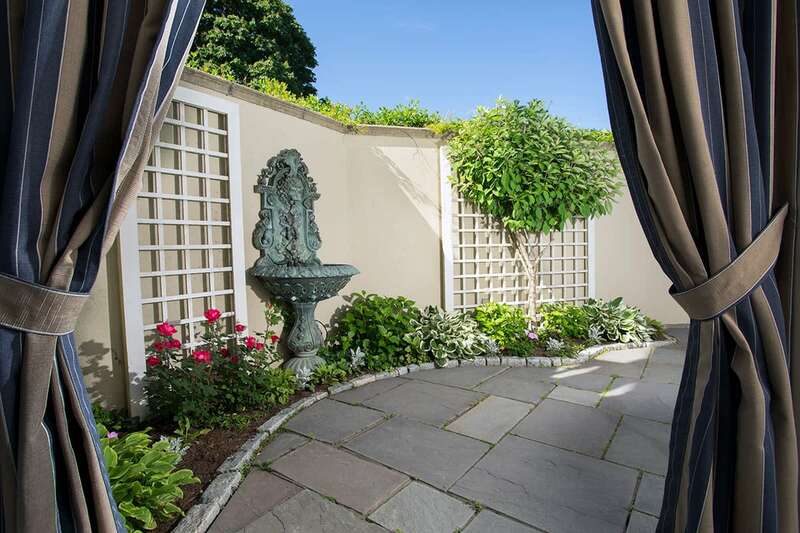 In addition to the 14 Mansion Rooms, The Chanler hotel also boasts three Ocean Villas and three Garden Villas. 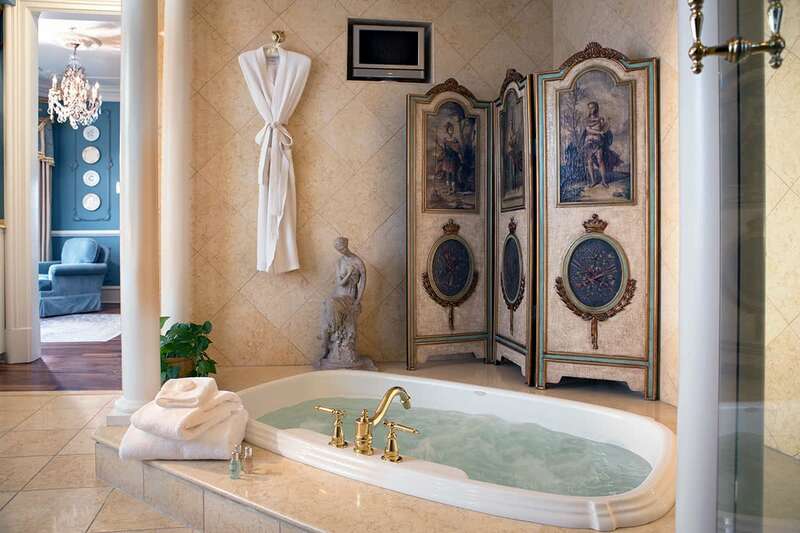 The Martha’s Vineyard villa, for example, is the most romantic and glamorous villa at The Chanler. It often serves as a bridal suite during weddings. Decorated in various blues, creams and tans, the luxurious room has a large tumbled-marble bathroom with a jacuzzi and an open shower. 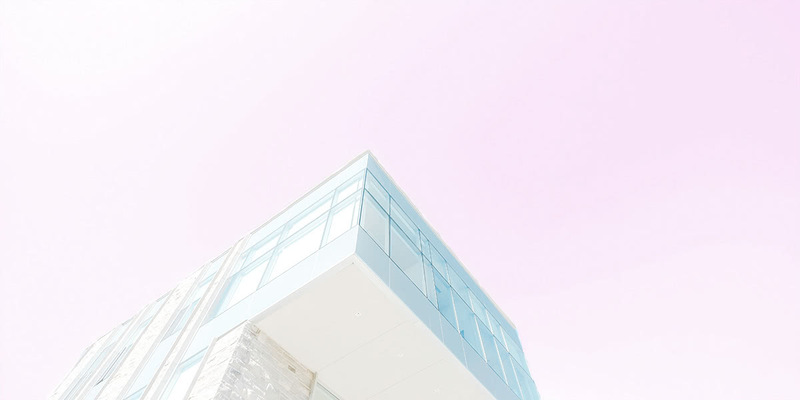 Outside, the private outdoor deck has private access to the courtyard and overlooks the ocean. 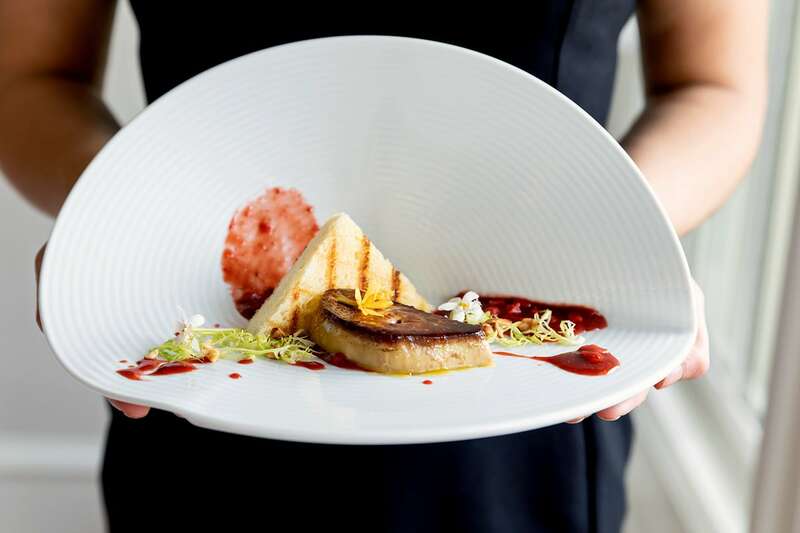 The Chanler’s new restaurant, Cara, is Newport’s newest fine-dining experience. The restaurant builds upon the reputation of its predecessor, the award-winning restaurant, Spiced Pear at The Chanler. Dress up with your best business casual attire and be ready to discover one of New England’s most engaging culinary experiences. 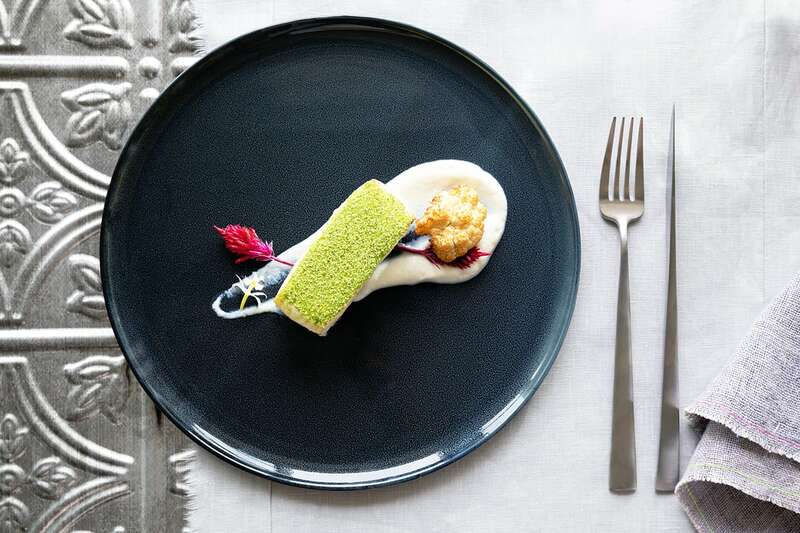 Carefully designed by Executive Chef Matt Voskuil, Cara’s tasting menu brings a thoughtful dining experience in an elegant atmosphere. Cara’s menu is inspired by New England’s fertile fields and bountiful waters with locally-sourced ingredients reinterpreted with a modern twist by Chef Voskuil. Joining Cara is The Café at The Chanler, a more casual restaurant, providing an energetic, social setting for friends and family to enjoy Mediterranean-inspired flavours. 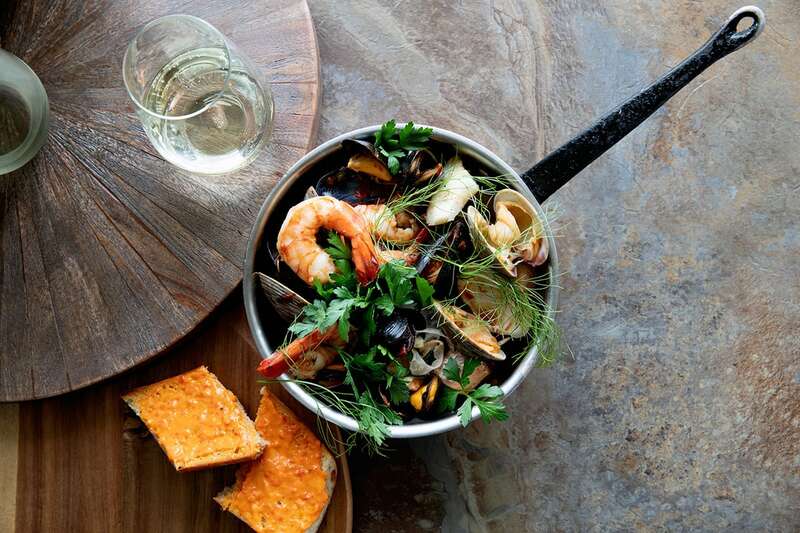 Shared appetizers and family-style spreads are served amongst breathtaking oceanfront views, providing an ideal dining destination for Newport visitors and locals alike. Alfresco dining is offered on the terrace during the summer months in true New England fashion.